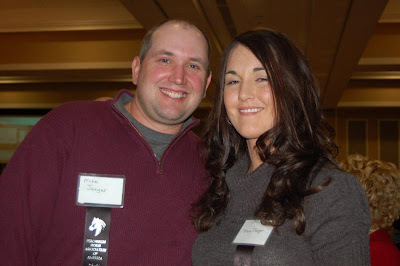 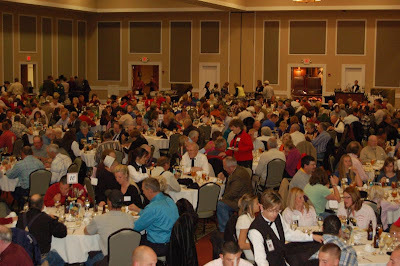 The World Percheron Congress Banquet was held Tuesday night at the Prairie Meadows Casino in Altoona, Iowa. 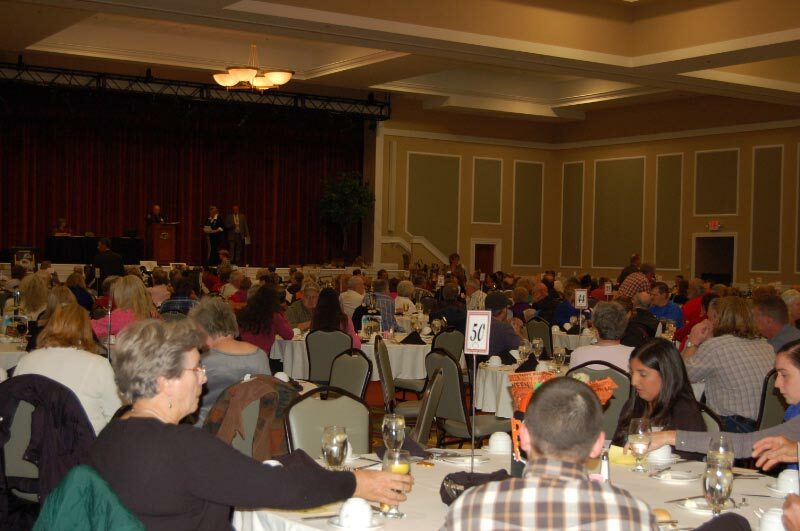 Over four hundred and fifty people attended the banquet to socialize, partake of great food and bid on many donated items. 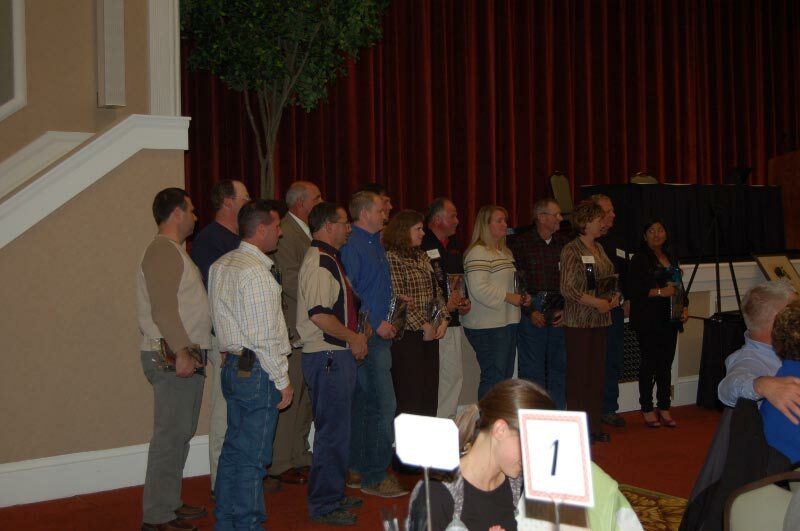 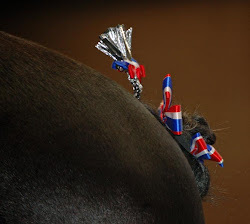 The auction raised over $14,500 for the World Percheron Congress. 2009 All-American winners were also announced at the banquet. 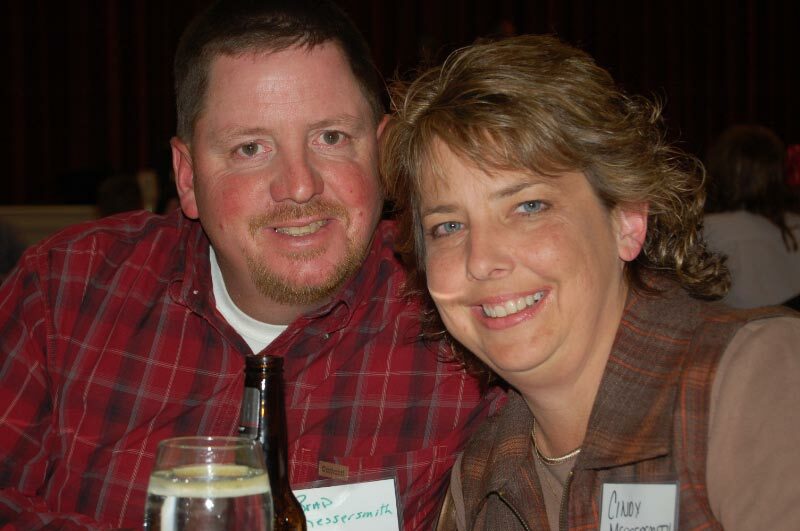 Brad and Cindy Messersmith...smiling after the delicious bread pudding!